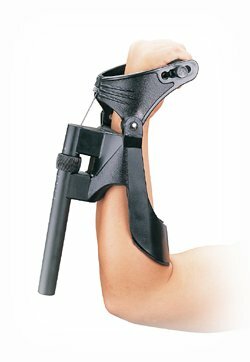 New Year Giveaway! 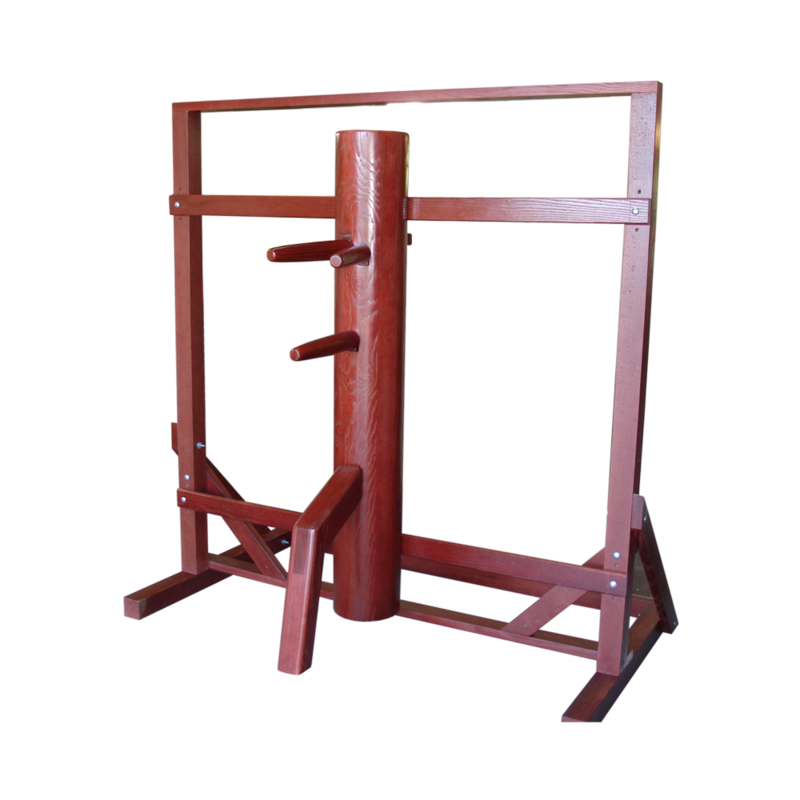 "Intro To Wing Chun Training Guide"
All dummies can be used with multiple stands. 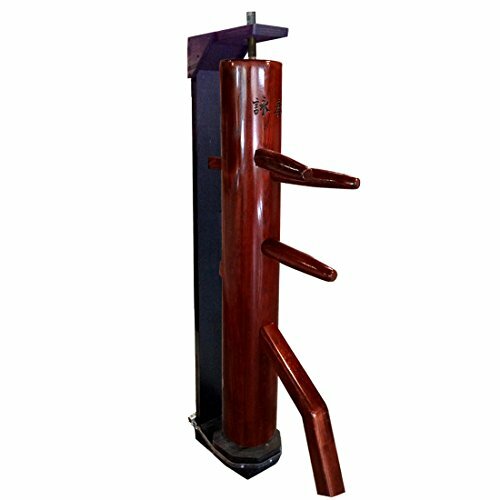 Deciding on which Wing Chun dummy to get can be confusing. 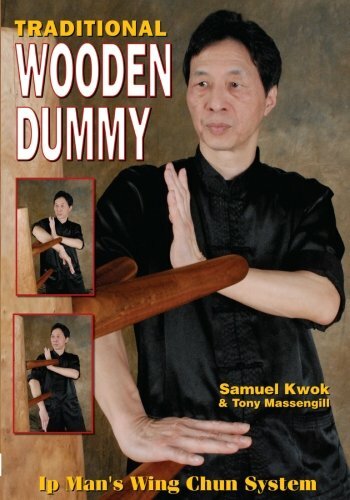 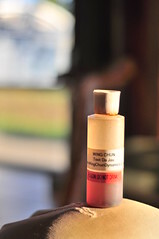 Find out what wooden dummies we rate as being the best bang for your buck. 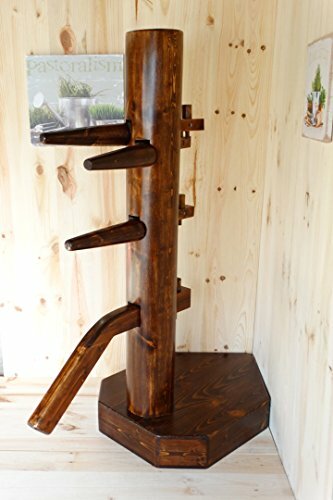 Handcrafted Wooden Dummy from the Great Lion Company for Wing Chun, Jeet Kune Do, Mantis, Choy Lay Fut, Hung Gar and other forms of Kung Fu and martial arts practice.